We offer you a vast choice of quality hair products and accessories in professional brands. Hair specialists will be pleased to help, answer or guide you. 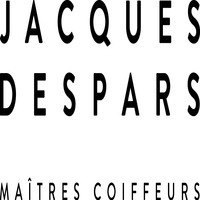 Visit Coiffures Jacques Despars today at Montreal's premier shopping destination in the East end, CF Galeries D'Anjou.